I'm a bit behind on the blogging right now. I have so many gorgeous weddings to share and the photos are just sitting on my computer patiently waiting for their moment. Today it is the turn of Louise and Michael who got married towards to the end of the summer last year (see how behind I am). Louise had a lovely relaxed view on her flowers. 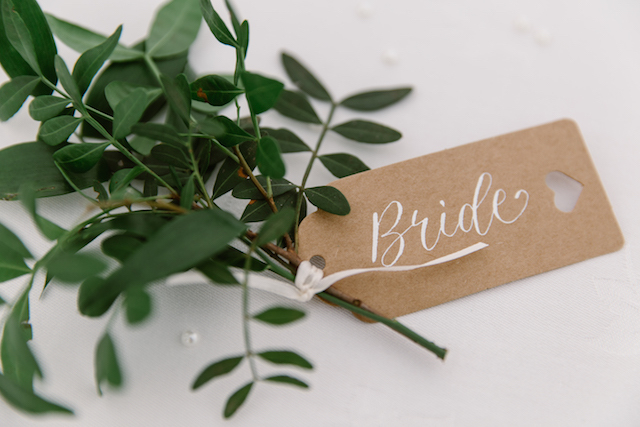 She wanted tones of blush pink, white and green with a vintage vibe and the rest was up to me - just the kind of brief I love. 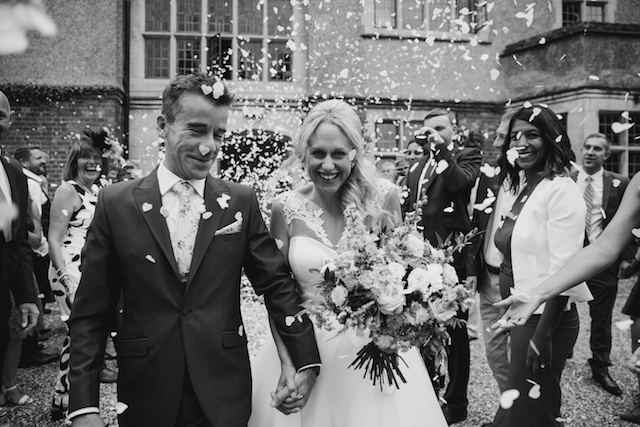 Louise and Michael got married in Plum Park which is a lovely venue with gorgeous gardens. And we wanted to reflect this in their flowers. And so we went full on with pretty delicate flowers, lots of garden roses, astrantia, snapdragons, ammi, larkspur all in tones of pink, with a touch of palest peach and ochre pink to stop things looking too sweet. Louise chose a loose round shape to her bouquet, with a smaller version for her bridesmaid. Tables were a mix of high and low arrangements. 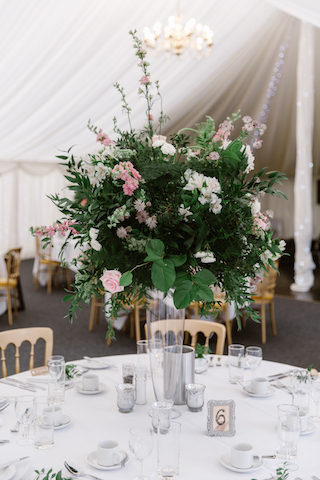 Tall explosions of greenery and flowers filled half the table and vintage style urns full of flowers sat on the rest. Take a look at the pictures to see the details.